Apr. 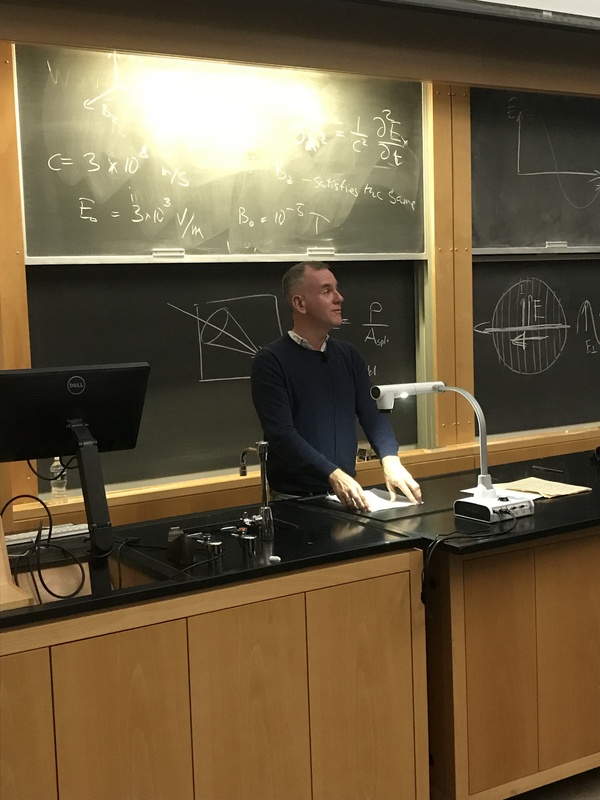 5, 2018—On March 27, 2018, Dr. Robert McRuer, Professor of English at the George Washington University, gave a talk entitled, “Crip Times 2018: Queer/Disability Politics in a Post-Truth Era.” The talk was based on his very recent book, Crip Times: Disability, Globalization, and Resistance, and included implications for his argument in the present moment. 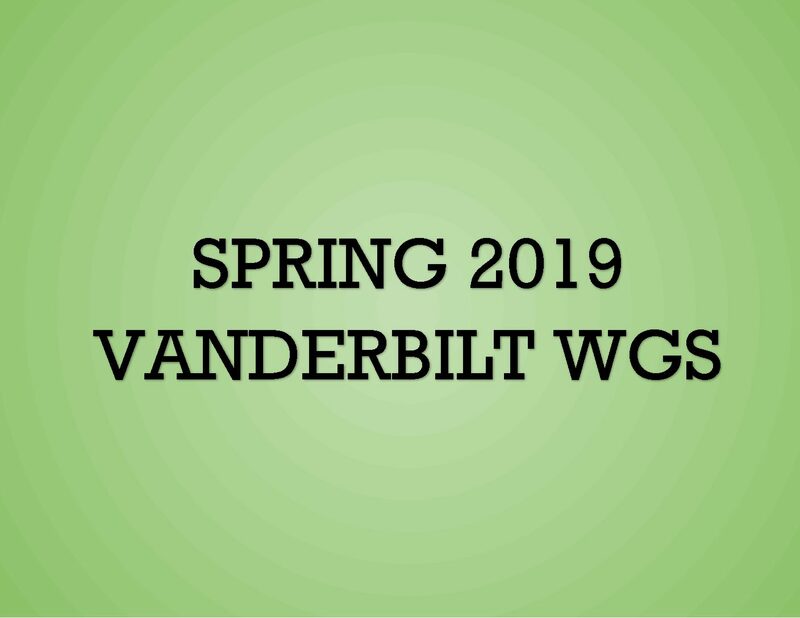 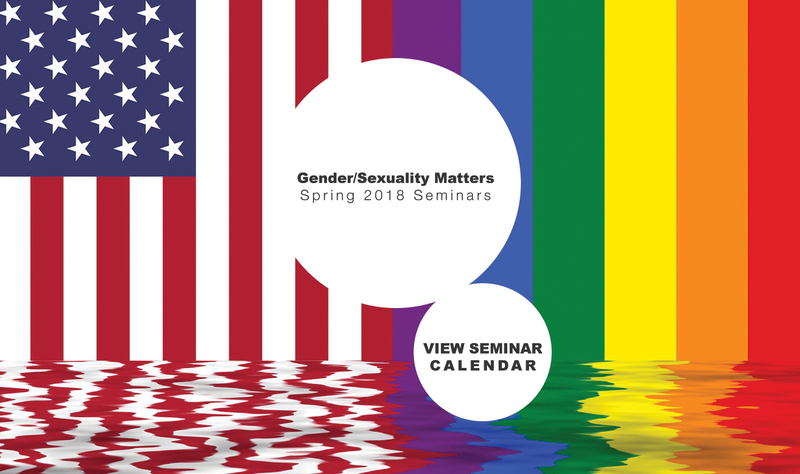 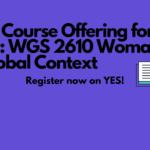 Feb. 25, 2018—On Thursday, February 22, the Women’s and Gender Studies Program hosted the second Gender/Sexuality Matters seminar of the spring 2018 semester. 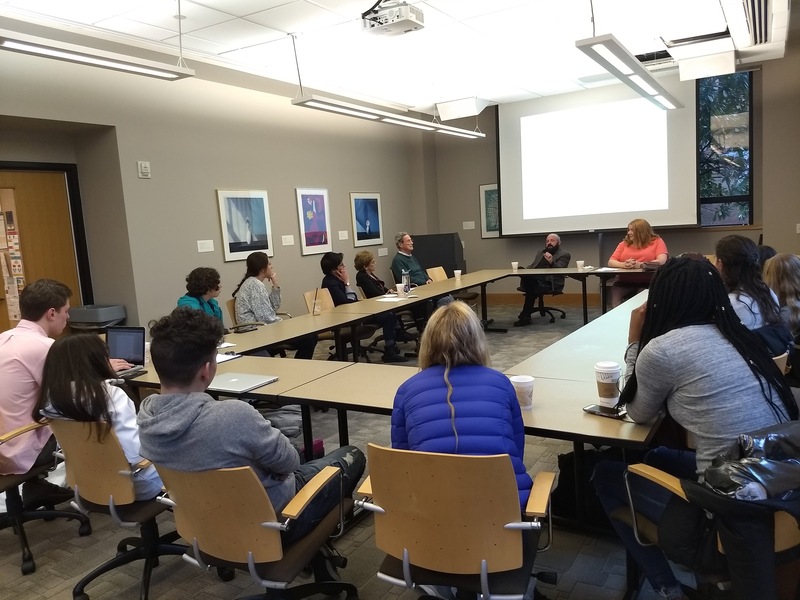 Edwin D. Real and Zoe Foster, transgender activists, discussed their experiences growing up and living as transgender and how these experiences inform their activism.